Timea Willemse, Co-founder of Help Me Learn and author of Help Me Teach products. Help Me Learn is a New Zealand based store with a growing international following. Prices on this site are in US Dollars, for this reason. Our Help Me Teach resources are for teachers looking for something unique and innovative to use in their classroom. These products provide support for both teachers and students by providing an easy to follow, step-by-step system for a variety of educational topics. Our resources have been created in response to the growing time pressures on teachers. Now teachers from around the world can instantly download PDF products they have purchased. If you prefer to purchase these in CD format, we will mail them out to you at no extra cost (within New Zealand). We hope that you find something useful and invite you to contact us should you have any specific requirements or feedback regarding our products. 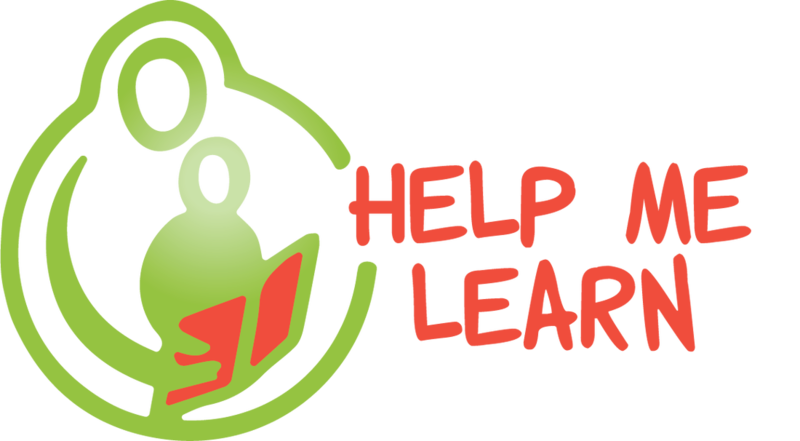 Help Me Teach resources are created by Timea Willemse, who has fifteen years teaching experience with primary schools in New Zealand. She specialises in teaching Visual Art, Numeracy, Literacy, and Inquiry across multiple year levels. Timea qualified in primary education at Massey University and also holds a degree in Architectural Design from the University of Witwatersrand, Johannesburg. 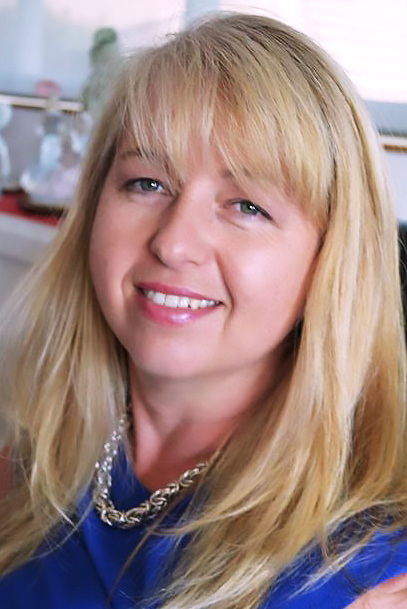 Timea says: “My aim is to write and create well thought-out lesson support materials for teachers, with step-by-step instructions, brimming with photographs. The research, thinking, planning and classroom trialling has all been done for you. Want to be up to date with the latest resources and promotions?Please follow us on Social Media as this is where we release the latest information on products, as well as special promotions. We love making new friends so please feel free to share us with any teachers who may find Help Me Teach resources helpful.